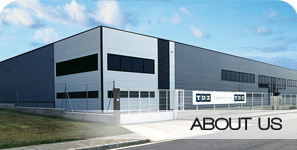 Our hight quality and competitive prices allow us to export 75% of our production to numerous countries worldwide. Our business policy aim for the building of long-term relationships with our customers, based on trust and collaboration. 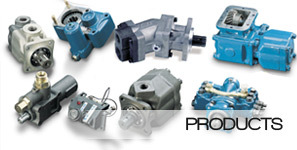 •BB Pumps (Bent axis axial piston pumps), BRT and BRE Pumps (Uni-rotational (BRT) or bi-rotational (BRE) gear pumps). BP Pumps (Vane pumps for trucks), VQ and DT (Single, double and triple vane pumps), Pumps, BHE Pumps (radial pumps). 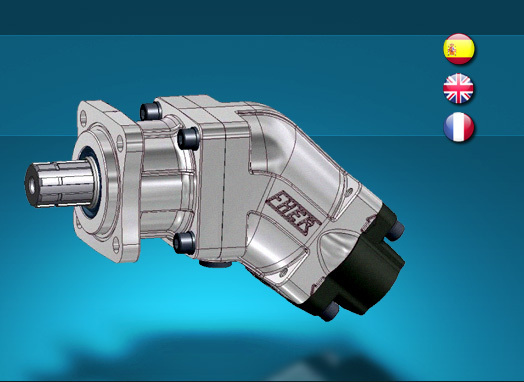 •Hydraulic Motors (Bi-rotational vane and axial piston motors). 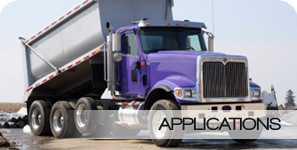 Our product range specifically has been developed for applications on truck. Manufacturers, installers and repairers of tipping trucks, waste compactors or cranes are our main clients, although some of our components also are used in the agricultural and industrial field.